Our greatest hope is that at Waterfront, you will not only find a place you can attend, but also a place to which you can belong. The best way we know how to do that is through our various weekly ministries. Most of the adults in our community belong to a weekly small group — dynamic groups that meet each week, learning what it means to love God and people. Our kids have their own little communities that meet each Sunday during “Kids’ Cove.” There, they learn about the Bible and what it means to live like Jesus. 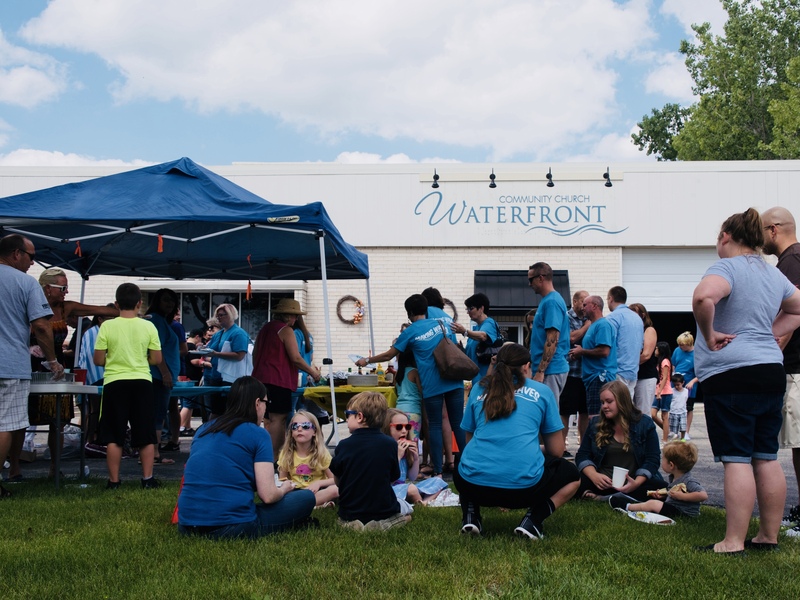 We hope you will find your place in one of these ministries, and experience what Waterfront Community Church is all about. Join Us Each Sunday at 10:00am!